My generation had it’s first defining moment in history, tonight. We took back our country, and put a leader in place that knows what it is like to be a true American. The world watched but I shedded tears. A tear came when I heard President Elect, Barack Obama state the many ethnic backgrounds in the opening of his speech. Obama said the most amazing things to every person in the country. I am glad I could support our new leader by casting my vote. Well, the blood work is back and I found out that my HGH levels are quite low. I am scheduled to see my Dr. At 10am and will find out more about this and post what I find out. Everyone who currently has an iPhone and uses it regularly is excited about version 2.0 firmware. With a great increase of developer support it appears that the iPhone is going to not just make a spot for it’s self in the smart-phone group but it appears like that it’s going to make some competitors shudder in fear. The firmware adds the capability to install applications, get and push contacts, bookmarks, email, photos via mobile me and more but the more depends on the developers. When developers get excited and start developing cutting edge applications that are useful in the workplace but also on a social level, the platform that they are developing for explodes into the market. Already some people have developed applications that show you resturants near you by shaking your phone and a guy who doesn’t even own an iPhone made an application that can control a robot that is used for tactical deployment/SWAT use. Change Your Inner Voice — You can be optimistic or pessimistic. It’s a self-fulfilling prophecy. Dispute Pessimism-70% of your negative thoughts slip-by without being noticed by you as negative. Catch yourself in the act. Re frame your values –LIFE HAPPENS. Stop complaining, criticizing and catastrophizing. Choose your focus. Focus on hope, gratitude, forgiveness. Clear out anger and resentment. It will lighten your life. Lift yourself emotionally, forgive yourself. Act Positive — Take charge of your body language. Carry yourself the way you want to feel. Walk, breathe and talk with confidence. Work harder on yourself than you do at your job. Where you are today is the result of how you have invested in your life up to this point in time. What will happen when iPhone 2.o is released? Girls will take off their tops to get you to take a pic so you will show them your iPhone 2.o. Amazing hacks will be released for spying on your friends via the front facing camera. Gizmodo will find a way to use the iPhone 2.o for another way to turn off screens during a major tech convention. A website will be launched for virtual video conferencing via Twitter but with your mug talking and no one can shut you up. While browsing around for upgrades to our home I found this site that offers an amazing new wallpaper. This wallpaper is like no other because it is heat sensitive. Today my wife and I went to our local grocery store (Wegmans) and decided to get some loose leaf teas. I followed my nose opening each tin and ended up smelling some tea that smelled like the back end of an elderly person who has no capability to take care of them self. I did find an enjoyable elegant tea called Earl Grey Premium Blend. The tea has a smooth, fresh aroma that tickles your nose. As I sniffed this blend of tea I could not place what was making it smell so good. Pulling every thought of flavors from my mind, I figured out what made this tea smell so good. A hint of lemon. Yes, it was a hint of lemon that made this tea smell just fantastic. I just wanted to have a glass right then. Getting home I continued to grab the tea pot and put on a pot of water. Standing there I just kept smelling this tea. Not only did it have an excellent lemon scent but it also has a robust earthy smell that creeps up and socks you right in the senses. As for the perfect tea I am not quite sure it is perfect. It does leave a slightly bitter taste in your mouth. I would also suggest putting a dash or two of sugar in to lighten the kick. I have had 4 cups so far and I think I am going to grab another cup. 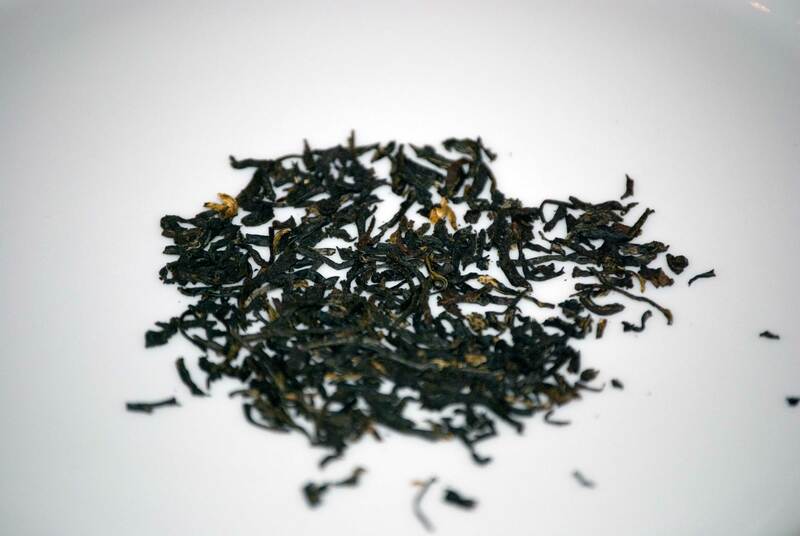 This Earl Grey Premium Blend is a Black Tea. 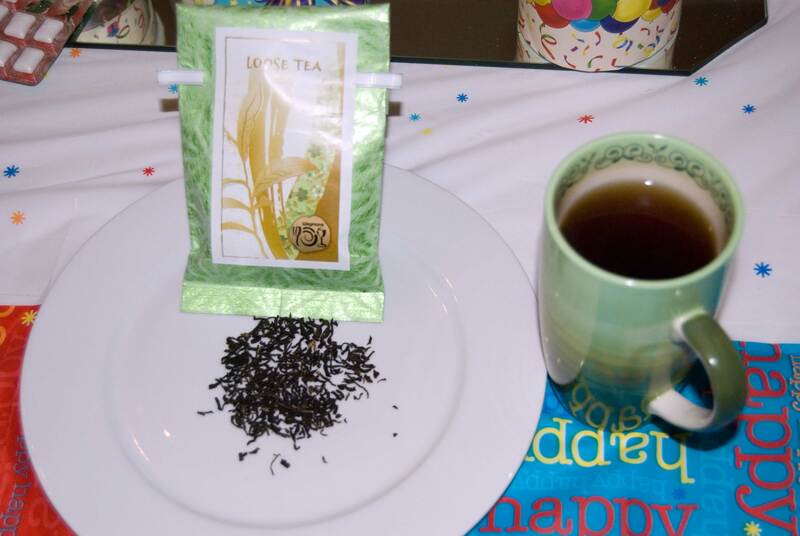 Black Tea is Robust, energizing, higher in caffeine. These benefits are seen when tea is added as a healthy lifestyle on a regular basis. I will post pictures tomorrow of the tea so you can see the fine quality that Wegmans provides. Tweet Smarter! Easy icons and add a retweet link to any tweet!